We loved Sicario also directed by Denis Villeneuve which you may have seen. The films are quite different but both thoughtful and thought provoking with a believable twist taking you into the director’s mind. I was resistant as I don’t like aliens and space films. I don’t like to suspend reality. As I have said before, I get fiction but am not a fan of fantasy and monsters. ” The Arrival” was more in the vein of “Independence Day” at the beginning of the story when the audience feel the suspense and mystery of what is happening with the characters. Then when the aliens arrived , it lost me. “The Arrival” is different in that it all does seem possible which was a surprise. The hype is quite true. It is thoughtful and the story gets in your head in spike of the slow pace. The “ship” is quite amazing visually. My take was that the story was a metaphor and David got something quite different! (Sorry, I don’t want to ruin the story for you!) But as we shared, we decided that both were true to the plot and characters. Who knows maybe there is even another take away. 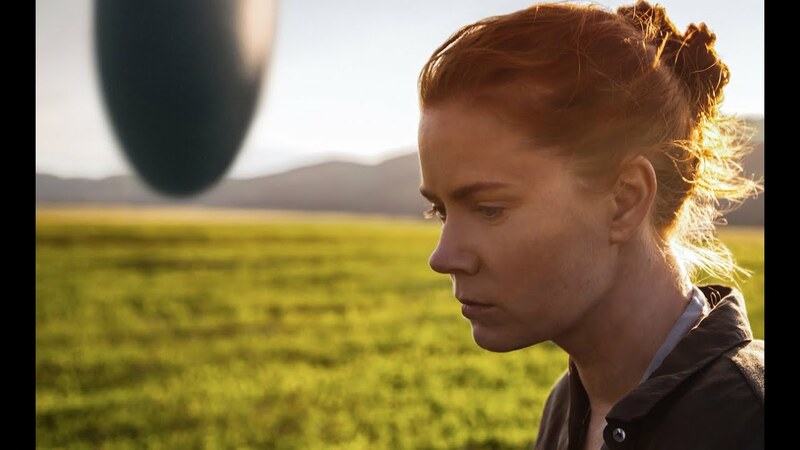 This entry was posted in film, Travel, Uncategorized, USA and tagged "The Arrival", aliens, Amy Adams, film, movie, Science Fiction, Sicario. Bookmark the permalink. I heard about that film…supposed to be quite good! I thought so, too! Let me know what you think if you see it! That looks like something I would wanna see :D. Ever since I moved to the woods I am no longer up-to-date about upcoming movies. I have to admit that I sometimes miss the movie theatre! I´ll have to wait till this comes out online somewhere. Oh but you can still see the films but in such a peadeful setting without all the hustle and bustle and noise and drama! It’s a thrilling piece to watch. Nice review.